Winter Feeding | Loch Lomond Livestock Ltd.
We are into the winter feeding season now, both the sheep and cows are fed round hay bales but are also encouraged to graze some stockpiled forages. We feed the mature animals out on pasture and hay land to minimize the need to move manure and to improve nutrient recycling to the soil. 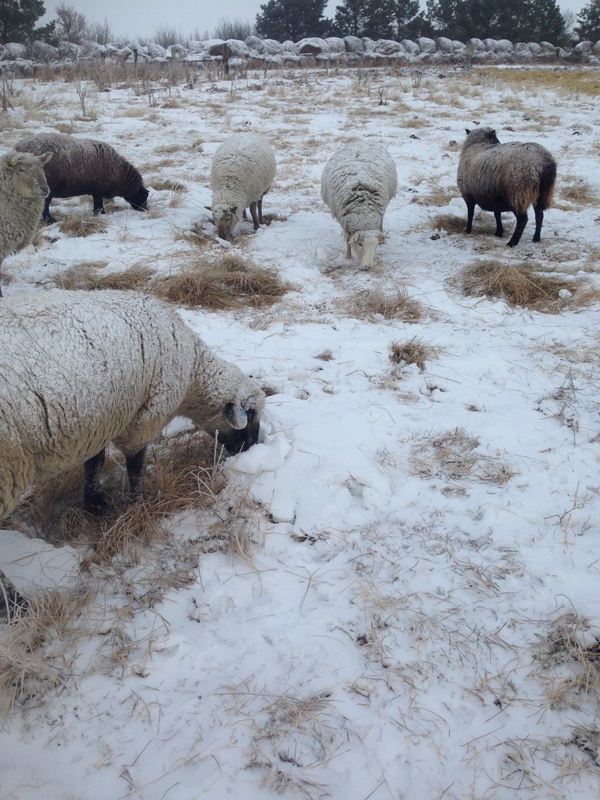 The ewes do a good job of pawing through the snow for a tasty treat. 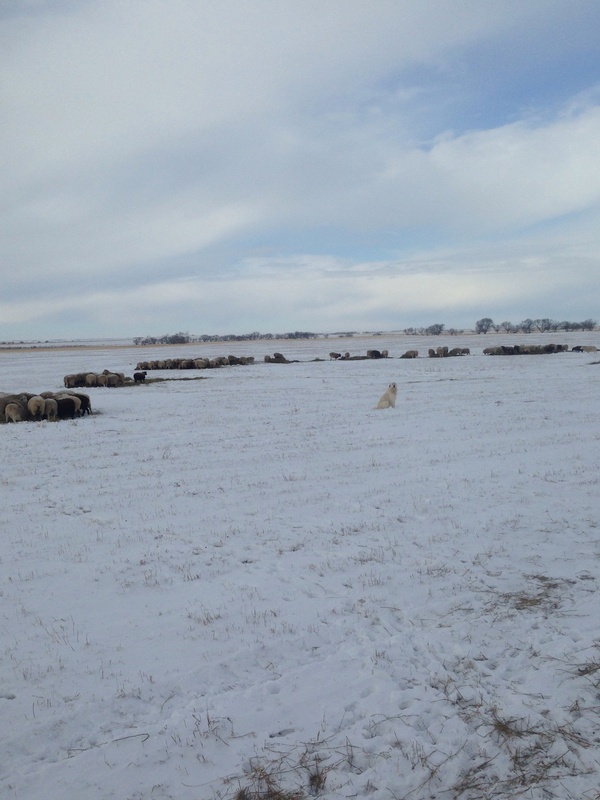 These ewes are eating Russian Wild Ryegrass. The younger animals (this years calves and lambs) are fed in the yard in corrals so that they have more shelter from the elements and can put more energy towards growth.